First Listen: Masego bridges styles beautifully on "Lady Lady"
(July 9, 2018) Rising young producer Masego is a contrast in styles. Noting Cab Calloway as one of his primary influences and finding a mentor in DJ Jazzy Jeff, Masego combines elements of jazz, hip-hop and soul into a mix that is as unusual as it is attractive. Masego will be touring with hot soul man Leon Bridges this summer, but in the meantime he will be showing off his new single “Lady Lady,” produced by Sounwave. The song finds Masego scatting, rapping and singing his way through a number that is tough to categorize. But it is eminently listenable and enjoyable. 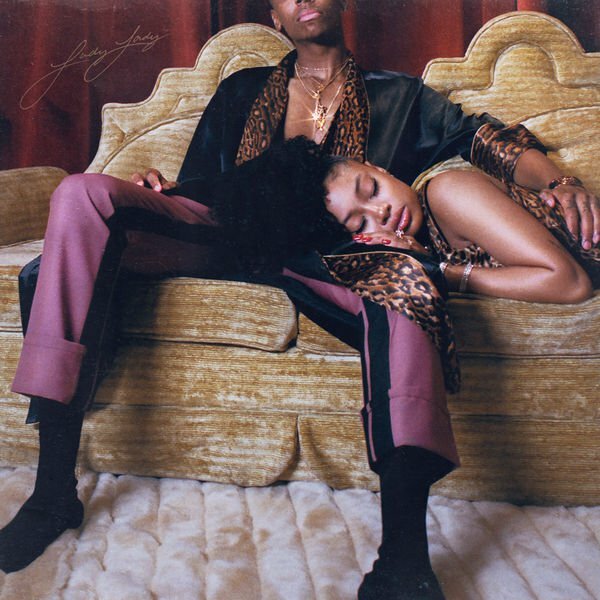 Check out Masego’s “Lady Lady” below and tell us what you think!